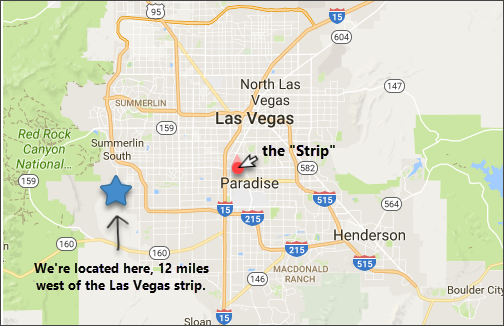 At TJS, I get asked quite often about personal recommendations, so… I created this page. Please know, once I find something that I whole-heartily believe in, I’m not someone that keeps looking for the next (big/new/trendy) thing or opportunity. Thus, my list of resources will be slim… quality over quantity. 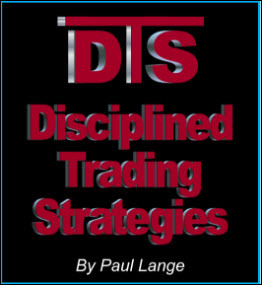 Disciplined Trading Strategies is an educational resource for traders and investors, run by Paul Lange. Quite honestly, the TJS would probably not exist without the education that I received from Paul Lange. The education he provided allowed me to understand the footprints of money (technical analysis) in a way that I had not previously grasped. 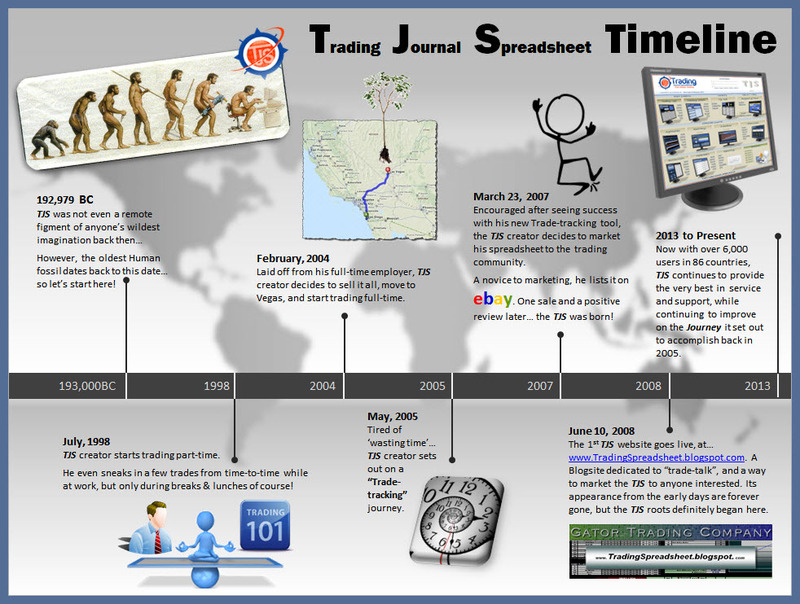 With that knowledge, I was able to create a journal that would analyze the various strategies that were taught by Paul, and then apply them to my own trading. Paul takes a technical and psychological approach to trading, and over the years he’s developed a unique level of ‘unconscious competence’ that every trader should strive for. I’m quite certain Paul can lecture about trading – in his sleep. If you’re a trader looking for expert and insightful knowledge of the Stock markets, I can’t recommend anyone better. Paul is on another level… an “Elite” trader. Chart (all) markets. Exchange Ideas. Get News. Use the Screener… all for (free). 1) It’s easy to use… View multiple time frames, Annotate charts, Create watch lists, and you can even publish to social channels. 2) It’s cheap… There are lots of free features and functionality for general use, or a Pro Membership costs only $9.99/month. 3) It has TONS of built-in indicators, but also allows you to write scripts to create your own indicators. I personally use Trading View and use it on multiple computers (and find it lean and responsive for an older tablet). I love how I can easily mark-up and take screenshots of my trades that I use for the TJS Trade Review sheet. 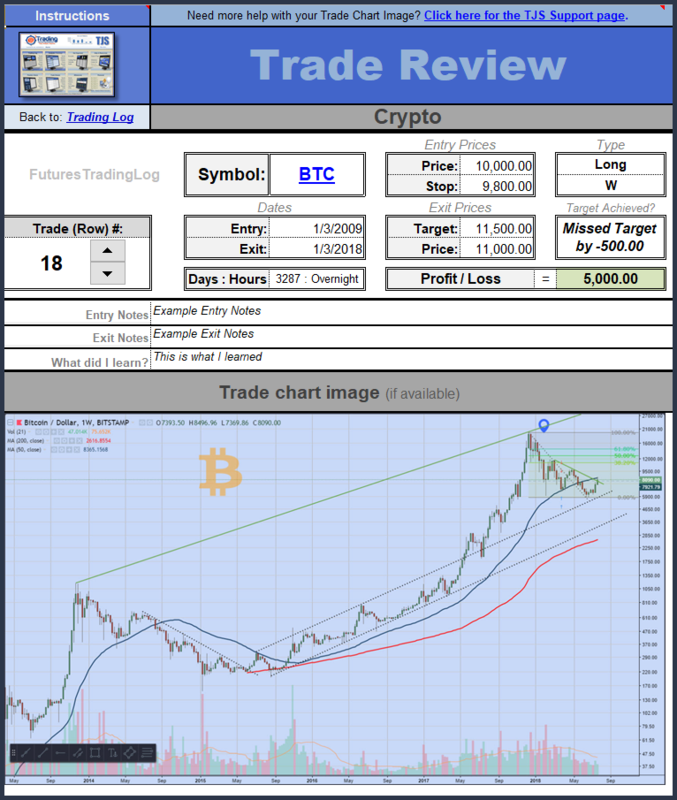 Here’s an example of how Trading View (and a chart) looks on the platform. * Although I’ve traded other markets in the past, for personal reasons and/or time-constraints I now only trade U.S. based Stocks (and recently have been trading) Cryptocurrencies. Therefore, my list may not pertain, or be of much help to you.